Today, R is for Rithet Street! Here is a Google map showing where Rithet Street is located in James Bay. Rithet Street runs for 1 block between South Turner (which will be showcased in the next A to Z post) and Menzies. Rithet Street was named for Robert Paterson Rithet (as per http://www.jamesbaybeacon.ca/?q=node/1244) RP Rithet did not live in James Bay, but lived nearby at 998 Humboldt Street in Fairfield (http://www.victoriaheritagefoundation.ca/HReg/Fairfield/Humboldt998.html). Here are some pictures I took of Rithet Street. Well, I didn’t actually get out to take pictures this week ’cause, you know, sick. And there isn’t that much to see as it’s pretty much apartment buildings on both sides of the block. 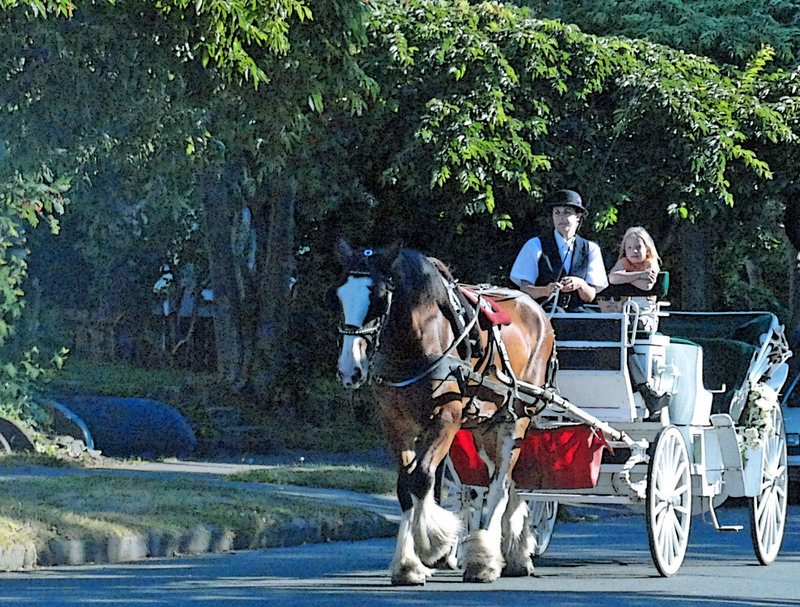 Here’s a picture of a horse and carriage trotting down South Turner (see S) near Rithet…. What else do you want to know about Rithet Street? Ask away, and I will see what I can find out for you! 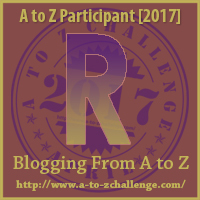 Thanks for visiting letter R of my A to Z Challenge post of 2017. You can find more I posts at http://www.a-to-zchallenge.com/2017/04/atozchallenge-4-21-2017-letter-r.html. Stay tuned for S is for... tomorrow!! Posted on April 21, 2017, in A to Z Challenge and tagged A to Z Challenge, atozchallenge, James Bay, Victoria. Bookmark the permalink. 4 Comments. Cool! Thanks Emily. 🙂 Love the nearby horse and carriage. Feel better.